It's true that Huawei has no meaningful market share in the United States, but the Chinese company expects to become the world's first smartphone vendor by the end of 2019. Despite not having any carrier partnerships in the U.S. some of Huawei's smartphones are available for purchase through various retailers like Amazon, Best Buy, B&H, Newegg, and others. Honor phones, a sub-brand belonging to Huawei, can be bought from the same U.S. retailers and usually provide good value for money. The View 10 is one of Honor's top tier smartphones that's available in the U.S. since last year. 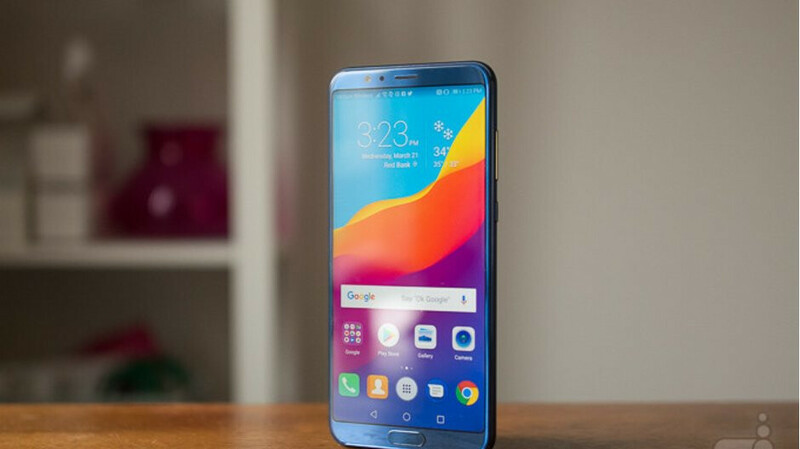 Back in October, we reported that the Honor View 10 was getting the Android 9 Pie update in Europe, but there were no signs of availability in the U.S. Sadly, it took Honor three months to bring the same update to View 10 users in the States. The folks over at XDA Developers have just uncovered the official changelog of the update, which mentions the model number of U.S. version of Honor View 10: BKL-L04. Also known as EMUI 9, the update brings quite a lot of new features and improvements, so you'll want to read the published changelog for more details. Awesome. Can't wait to update my Honor View 10. This is one of the best bang for your buck smartphones on the market. Honor/huawei has became new Samsung my honor never got passed android 7 despite promises of oreo than denied then again promised but never delivered..